Emotional eating can be a really frustrating barrier between you and your health and weight loss goals — and it’s very common. Many people stress eat when they feel overwhelmed by challenging emotions, and it’s important to approach this issue from a place of deep self-compassion and patience. 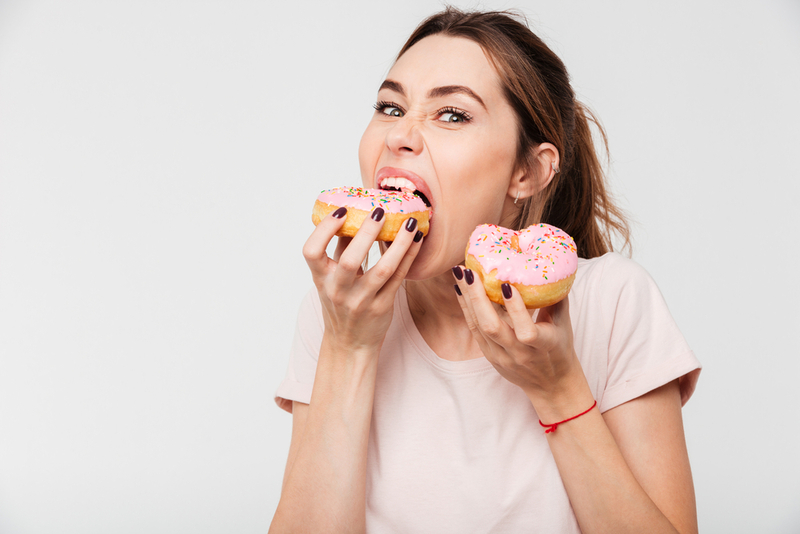 Stress eating does *not* mean there’s anything wrong with you, or that you lack self-control; it just means that your ability to cope with stress has gotten maxed out. 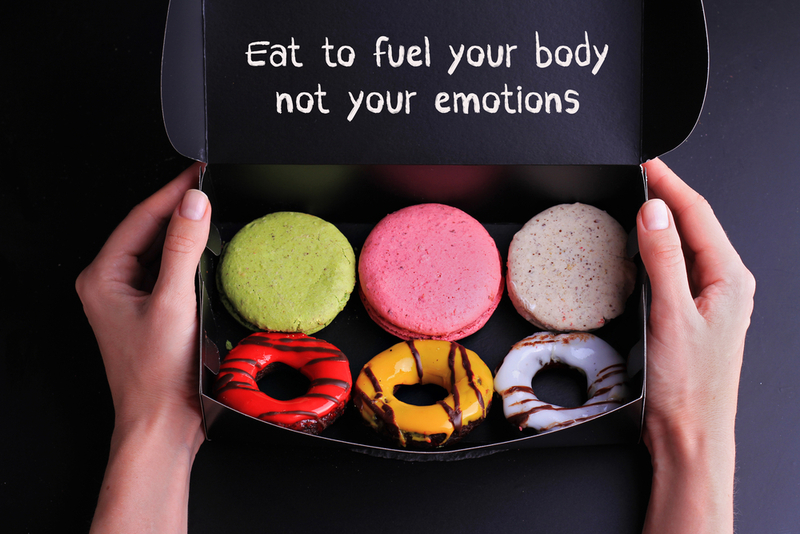 If you manage emotional eating then it can be helpful to note that there are ways to help increase awareness around your emotional triggers. While we definitely encourage you to enjoy your meals every day, turning to food as a way to cope with negative feelings can sabotage your health goals over time. While cooking a nourishing meal, enjoying some almond milk hot chocolate, or savoring a few squares of dark chocolate can be great, satisfying ways to practice self-care, emotional eating is different. 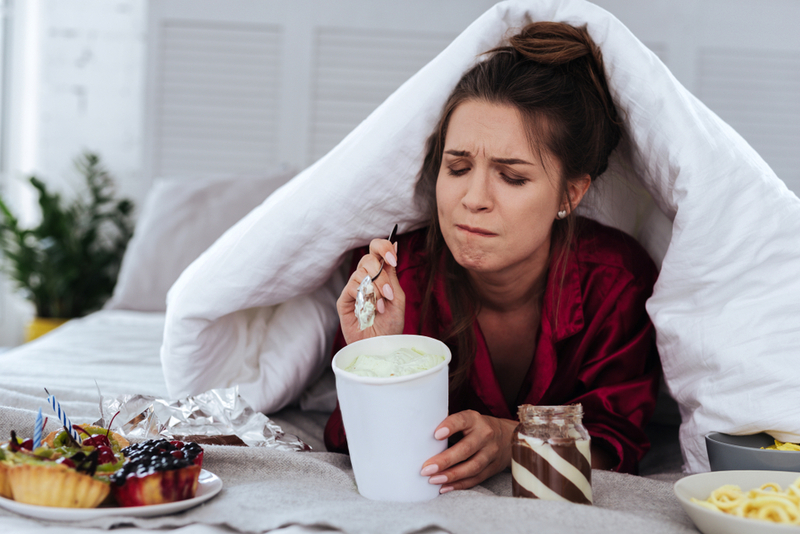 Stress eating usually involves overeating foods that feel comforting or pleasurable in a fleeting sort of way (like sugary, starchy, or refined foods), but don’t actually help you when it comes to improving your health. If you’re looking for ways to help manage your stress eating habits, here are some tips to consider. If eating is your main source of comfort when tough times hit, it may be time to explore some new stress-relieving tools. Meditation and deep breathing, yoga, exercise of any kind, time spent outdoors, playtime with children and animals, snuggling a pet, doing art projects, listening to music, reading, watching uplifting movies or shows, and journaling are just a handful of ways to decompress during stressful times. Additionally, talking your problems out with a close friend, a loved one, or a therapist can help give you the support you deserve. Support groups can also provide a sense of community as you work to overcome your challenges. 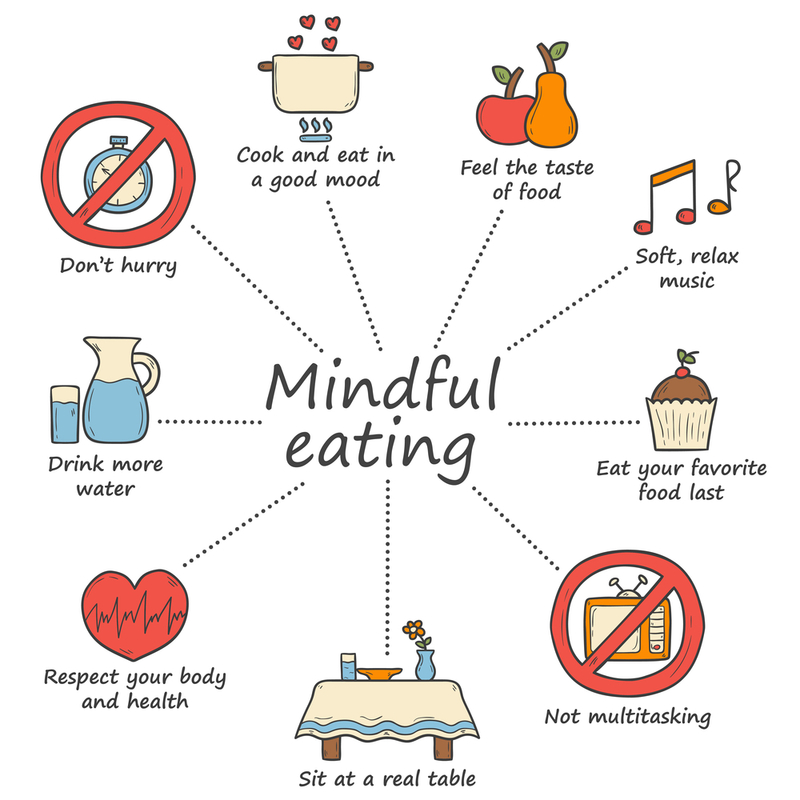 If you have a tendency to lose track of what (or how much) you’re eating, or it’s your habit to eat while streaming Netflix, try adopting a mindful eating practice. 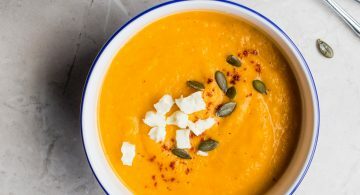 Mindful eating happens when you focus your attention entirely on your meal, snack, or smoothie, as you bring your total presence to the process of nourishment. Notice your breath, the aroma of your food, how it tastes, the textures, and how your body feels as you eat. Take your time. Not only will your meals become more enjoyable through the practice of mindfulness, but your attunement with your body — and the sensation of fullness — will also sharpen over time. Accepting yourself (and your body) just as you are now is key to making positive changes in your life. While it might sound counterintuitive, total acceptance of where you are now, the state of your health and fitness, and your overall circumstances is integral to lasting change. Once you embrace yourself as you are now, with an attitude of self-compassion, you release resistance and judgement towards your perceived limitations and imperfections. 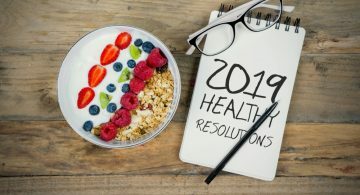 By practicing healthy self-love, and taking the burden of perfectionism off of your process, you create the internal support you need to commit to your health goals in a sustainable way. Cultivating a self-care practice, interrupting and countering negative thoughts about yourself, and learning to self-soothe in genuinely health-affirming ways, can all help you overcome stress eating. It may take some time and practice, but consider that healing is more a marathon than a sprint — so, go a little easier on yourself already. Negative emotions can feel overwhelming sometimes, and wanting to avoid pain is natural. By learning to better tolerate your negative emotions, however, you actually show up for yourself in ways that help you learn to cope, while building up your stress resilience. The next time a difficult emotion arises, pause, notice the feeling, and just breathe into it. Instead of turning to food for comfort, try just being with what you feel. Feelings come and go. No matter how challenging a certain emotion might be, the feeling will pass. And you’re much more likely to feel better, and more comforted, if you manage your negative feelings in ways that actually promote your mental and physical health. If you’re coping with difficult life events, or you feel depressed or anxious, make sure to reach out for support when you need it. By bringing your body into balance with a plant-based diet and regular gravity method colon cleansing, you’ll become more and more attuned to how your system feels when you ingest various substances. And the amazing lightness you feel post-colonic will actually help guide you to make better food choices as you go. When you start to learn how wonderful you can actually feel in your body, you won’t want to mess with that goodness. Eating well and supporting your body’s natural detoxification processes are powerful ways to practice self-care. And good self-care can heal a world of woes — on multiple levels of your being. If you’re struggling with emotional eating know that you’re not alone — this is such a common issue, and it’s one that many of our clients have been able to heal over time. By bringing more mindfulness to your eating habits, while you address the underlying reasons for your emotional distress, rest assured that you can resolve this issue with patience and time. And if you’re living with depression, anxiety, or any diagnosed eating disorder or mental health issue, make sure to reach out to a trusted therapist to get the support you need as you recover.